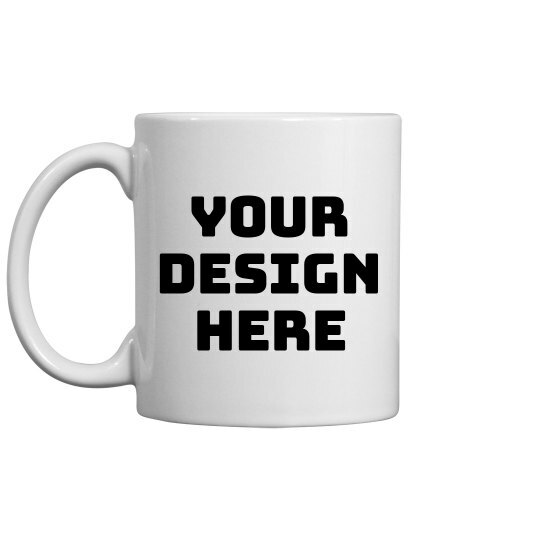 Customize this coffee mug by adding your own art and text to it! Looking for the ultimate birthday present or teacher gift? This awesome ceramic mug will be just the thing. Send a fun message by saying whatever you want!